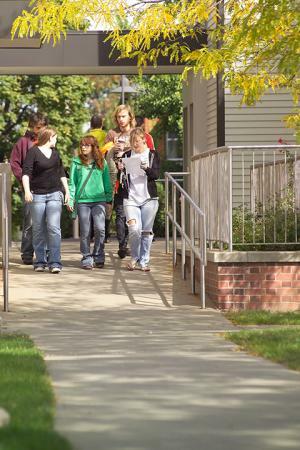 Student life at PrattMWP is one of the top reasons to apply. 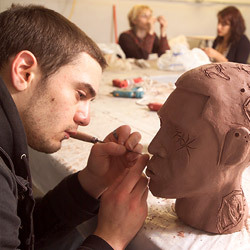 While our students benefit from the highly ranked Pratt curriculum and a top degree in art, they are able to begin their art education on an intimate campus that builds their confidence and offers rare opportunities to show their art and work closely with full-time faculty. 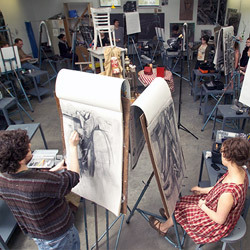 Art students enjoy true art school and on-campus experiences, yet the PrattMWP campus is part of a broader arts community. 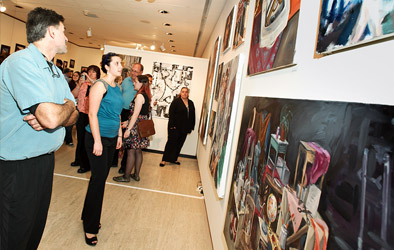 The arts college shares it campus with the Munson-Williams-Proctor Arts Institute, which houses world-class collections, exhibit, events, and classes. PrattMWP offers one of the most affordable ways to pursue a career in art, without sacrificing quality or the student experience. Check out the Top 10 Reasons Students Choose to Begin their Pratt B.F.A. 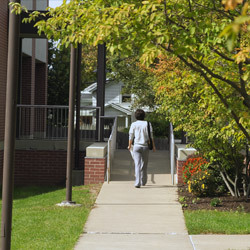 at Pratt’s Utica Campus – PrattMWP.